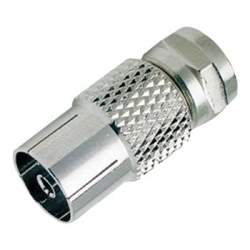 Adapters There are 28 products. 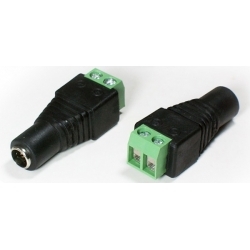 DC Power Adapter. 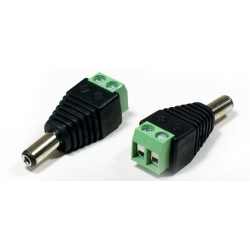 Converts any 2 contact screw terminal connection for DC power into a standard 2.1mm DC socket. Also able to take a standard 2.1mm DC plug and convert to twin screw terminals for easy modification. 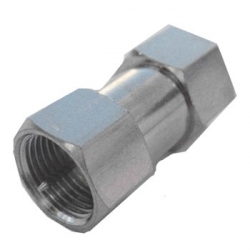 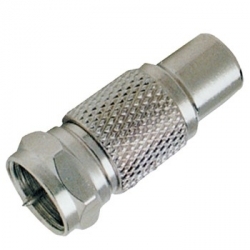 RG6 and RG59 coaxial connector BNC Female to PAL Male adapter that can connect a BNC Male twist lock connection to a PAL Female (Belling-Lee) connection. 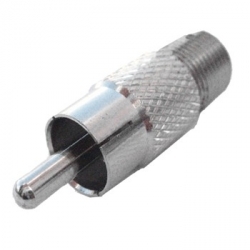 Convert a BNC coaxial cable into a PAL TV style connection. 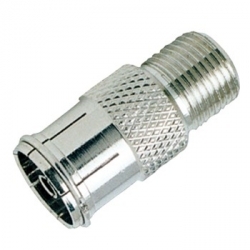 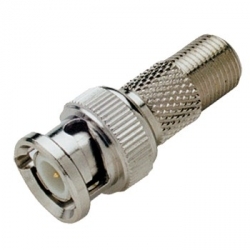 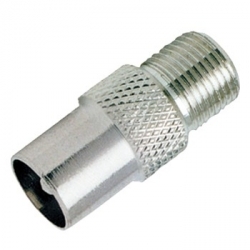 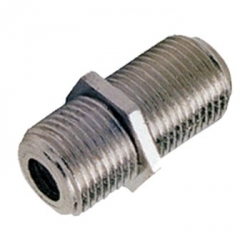 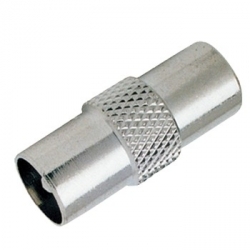 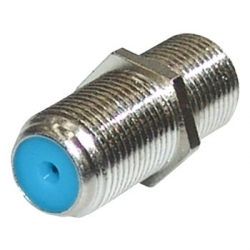 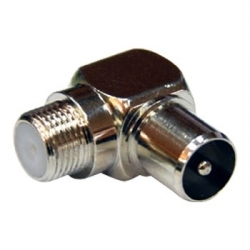 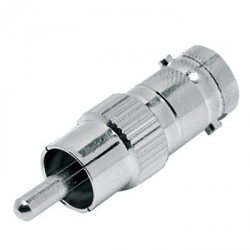 BNC Male to F-Type Female adapter for RG6 and RG59 coaxial distribution systems. 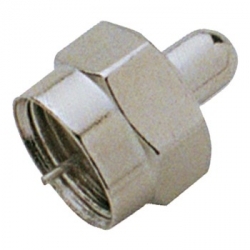 Connect a BNC Female twist lock connector to an F-Type Male connection. 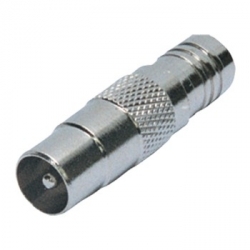 Easily turn your F-Type cables into BNC with a Digital Life® coaxial connector adapter. 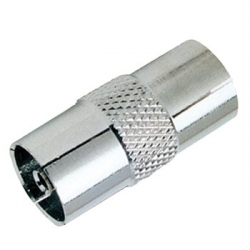 Keep some in your toolbox! 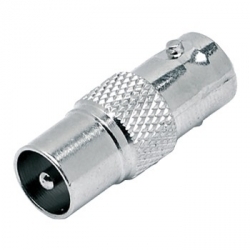 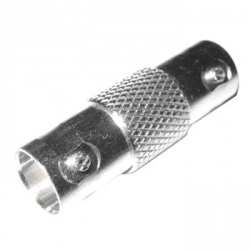 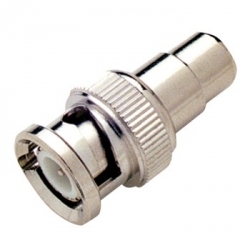 RG6, RG59 coaxial PAL female to BNC female adapter that can join a PAL (Belling Lee) Male TV style connection to a BNC Male twist lock connector. 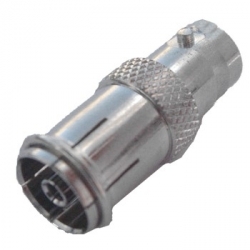 Dont get caught short without a BNC to PAL coaxial adapter, keep Digital Life® premium adapters and connectors handy for any application.